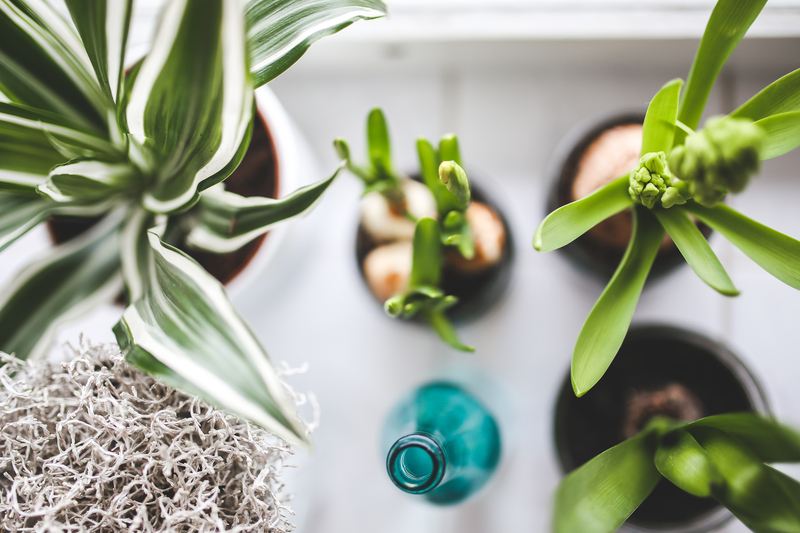 We are Loving this new Interior Design trend: Little Mini Planters! The Perfect way to dress up any Window - We have sorted through and listed some of our Favorite Planter Designs from Online Stores & Handmade sellers over on Etsy! 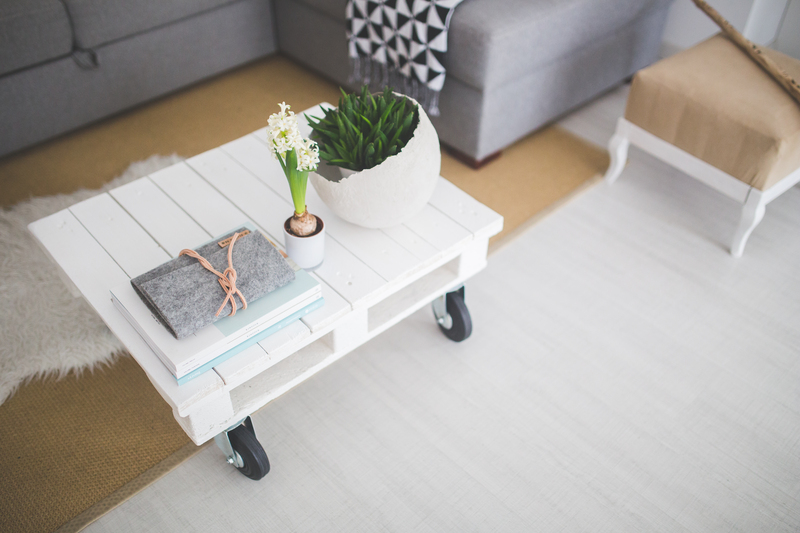 Take a look, and grab some inspiration for your home! 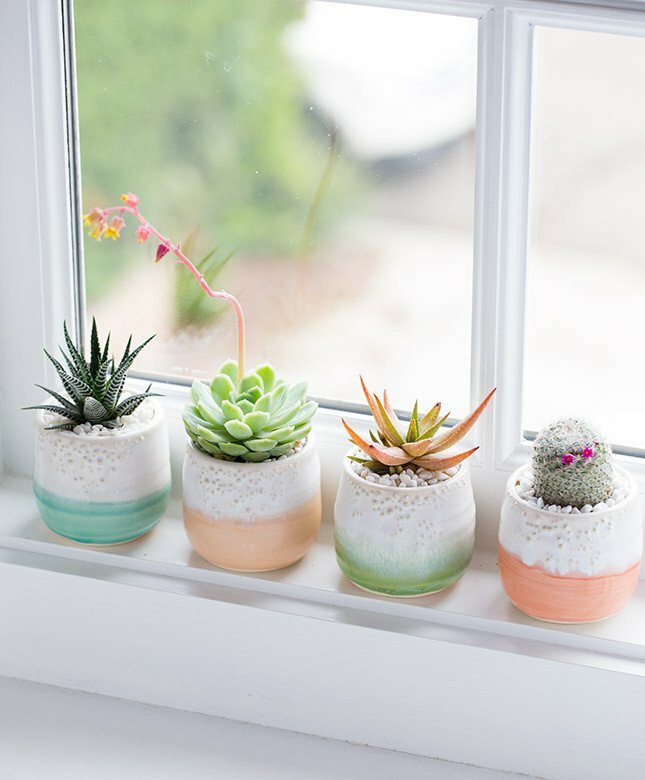 These lovely little planters are from the American Dalla Vita, and have little Pastel Bottoms which fade into a beautiful white textured top - Perfect for Planting Succulents! 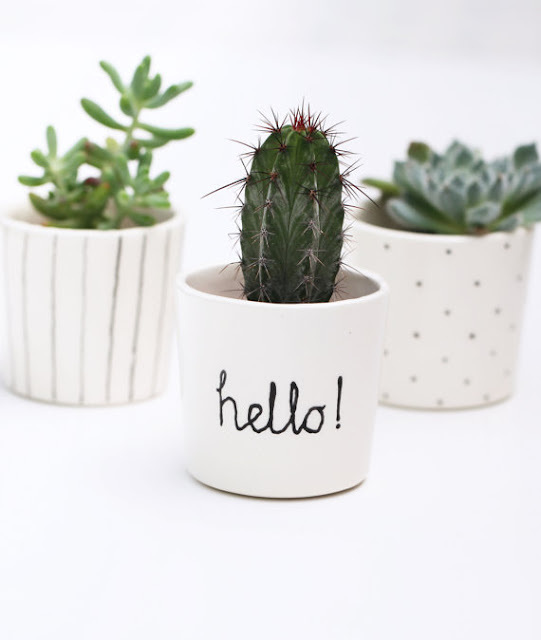 These lovely little Ceramic Planters are handmade from Etsy Store Megan Louise Ceramics based in Southamption - We love the way these planters are made individually, with slight variations in style! Giving each plant pot its own little personality! 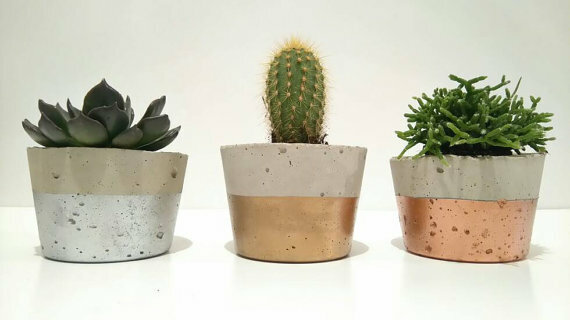 These Concrete hand-made Planters from a small Local company in Billingham: Nature Craft Moulds give a beautiful rustic feel, dipped with different varieties of metallic paint. 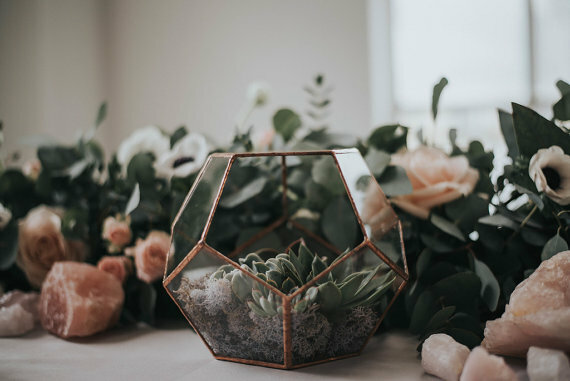 Geometrics are making a huge new comeback! and we are loving this handmade Bronze Terraranium from handmade seller August Glass in Lancing - England! 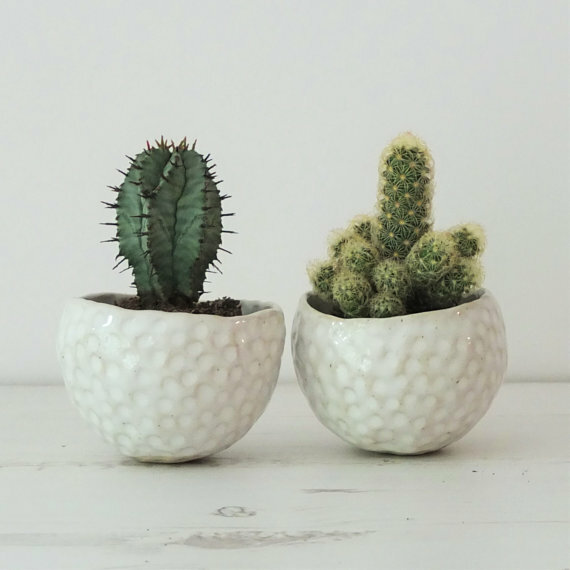 We love these quirky planters from Berries For Bella based in Welwyn Garden City, England - and to top things off its all handmade! 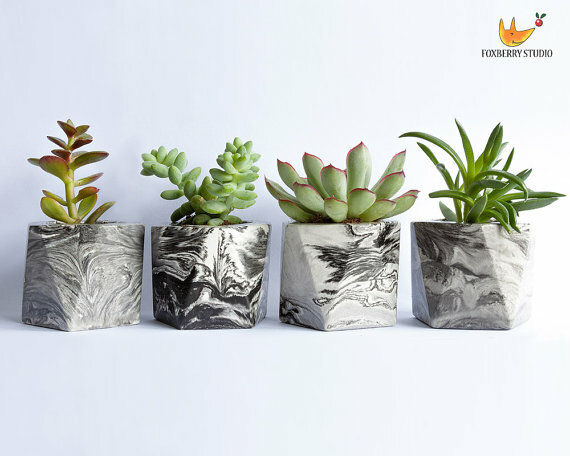 Geometic Planters, mixed with a Unique Marble paint, not one planter is the same from this fantastic handmade store Foxberry Studio in Manchester! 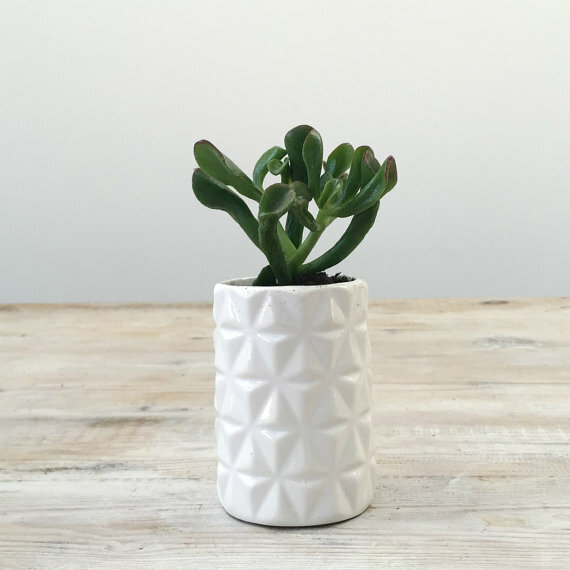 This tiny little Geometric planter, makes an adorable little accessory from The Stemm in London! 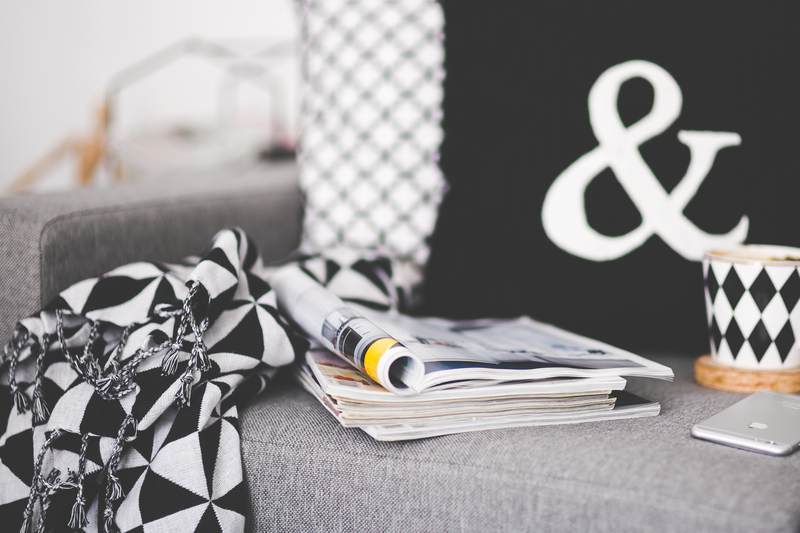 Etsy is a fantastic market place for one off items and unique bespoke pieces for your home. What do you think? 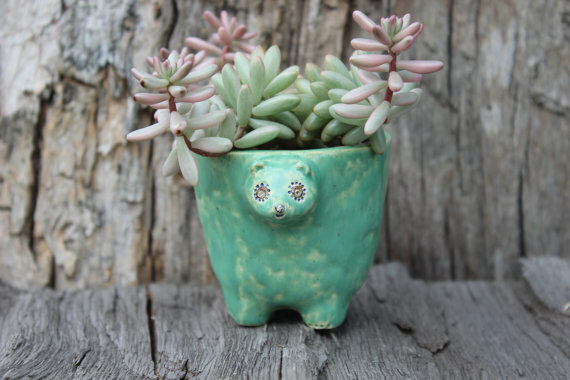 Love or hate these lovely little handmade planters? We would love to hear your thoughts, leave your Comments in the box below!